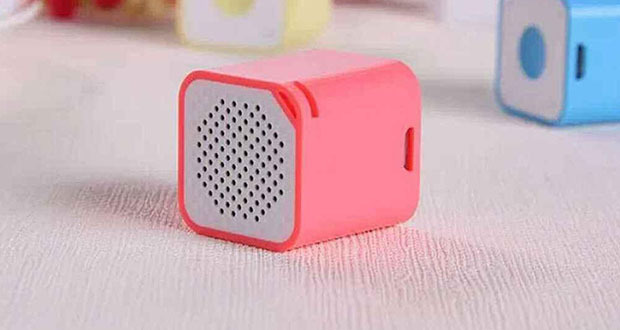 Most of the times we buy stuff or come across stuff which has a specific intended use, but people can always come up with solutions to everyday problems and use products on stuff that they are not intended for. Sometimes it works better than what the product was originally intended for. Here is a list of such products that have far better uses to them than what they were originally intended for. Toothpaste can be used to fix issues with plastics. 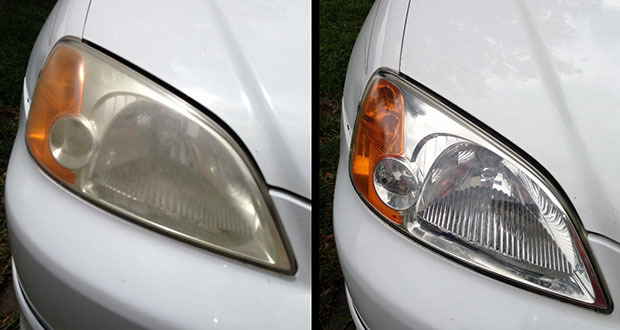 Most notably it can be used on your headlight lenses as an abrasive to remove the yellowing effect that happens to car headlights over time. It can also be used to buff scratches out of CDs/DVDs/Blu-Rays. If you have a Formica countertop with a stain, a whitening toothpaste can be used to buff the stain out. Keep in mind, for these to work you have to use toothpaste which says “Whitening” (but not the mild whitening ones with baking soda.). It contains fine abrasive powder which does the cleaning. Record a co-worker’s desk phone ringing, place the speaker behind their phone, and then start playing the ring tone over it. Hide it in an inconspicuous place in an otherwise open area, then play a whispering voice “Hey John, look over here” as people walk by. It’s great for people who believe in ghosts. If someone keeps a door closed normally, hide it as close to the door as possible, then play knocking sounds. Hide it in a cubicle/office and just play random, loud sound effects. Milk of magnesia has several uses and it is mainly used to make antacid medications for relieving acid reflux as well as a potent laxative. Other than that, it is one of the components in deodorants and antiperspirant products and it can also be used as a remedy for canker sores. Not many people know that milk of magnesia is very beneficial for the skin and that it can be used to treat several skin-related issues. Coat the sunburned skin with Milk of Magnesia, let dry, and leave on overnight. The Milk of Magnesia will keep the skin cool all night and will relieve the sunburn pain. Milk of magnesia can be used as a remedy for the skin prone to acne. In fact, it may even be the cheapest solution for this widely present skin problem. Acne is usually associated with oily skin and too much sebum. Milk of magnesia absorbs excess sebum and thus makes the skin less oily. Not only that, it is alkaline in nature and it neutralizes acidic environment of the skin, which becomes less susceptible to acne. Tampons have been used by U.S. Army medics as emergency wound care dressings. They are perfect for quickly plugging gunshot wounds. 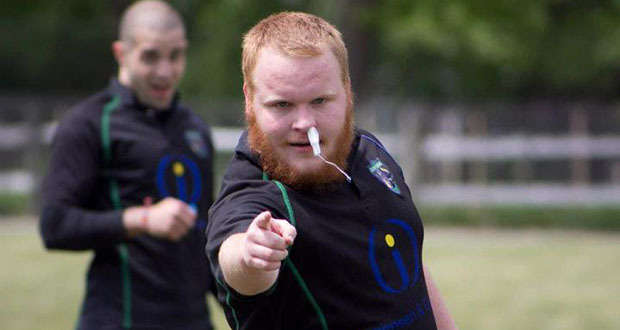 Wrestling and rugby team also frequently use tampons for nosebleeds. To map a room in 3D and have the robot respond to human gestures. To develop a motion-controller user interface similar to the one envisioned in Minority Report. To play a virtual piano by tapping their fingers on an empty desk. To measure a range of disorder symptoms in children, creating new ways of objective evaluation to detect conditions such as autism, attention-deficit disorder, and obsessive-compulsive disorder. Silly String is a toy of flexible, sometimes brightly colored, plastic string propelled as a stream of liquid from an aerosol can. The solvent in the string quickly evaporates in mid-air, creating a continuous strand. Silly String is often used during weddings, birthday parties, carnivals and other festive occasions. Recently they have found an ingenious use of silly strings. They are being used by soldiers to detect trip wires. It is light enough so that it will hang off tripwires without setting them off. Spray it in a room and it will just hang off them. 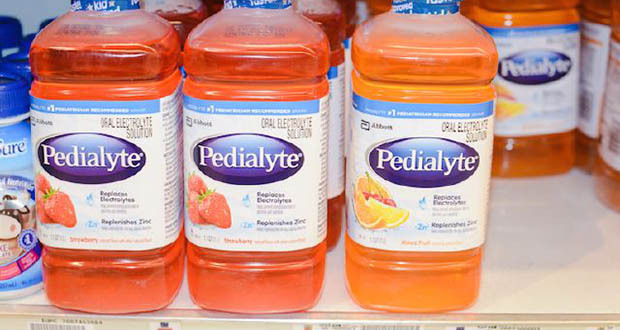 Pedialyte was created to help dehydrated children recover from illness. Pedialyte has lots of sodium and potassium. The gratingly sweet beverage (which is available over the counter) has long had a cult following for its hangover-dispelling properties. Adults are now drinking one of every three bottles sold, according to the company, which is embracing its new customers. They even had a booth at a big music festival I went to last month, and were giving out samples. I think their marketing department has caught on. They’re really good for hydrating, in general, like after a heavy workout or if you work outside in the desert (Phoenix, Vegas, etc.). Newspapers are really good for cleaning glass. Newspapers are made of dense fibers that contain no solid, scratching materials like silica or calcium carbonate. Compared to paper towels, newspaper fibers are more rigid and will not separate and cause lint. More than 90 percent of U.S. papers switched from petroleum-based ink, which caused stains and smears, to the cheaper, smear-free alternative of soy-based ink by 2000. The switch rendered the newspaper perfect for multi-purpose use. Melamine foam A.K.A. magic eraser sponges and Mr. Clean Magic Sponges were originally used as insulation for pipes and ductwork, and has a long history as a soundproofing material for studios, sound stages, auditoriums, and the like. The low smoke and flame properties of melamine foam prevent it from being a fire hazard. It was later discovered to clean surfaces like magic by acting as an effective abrasive cleaner. When used for cleaning, it works like extremely fine sandpaper, getting into tiny grooves and pits in the object being cleaned. Rubbing with a slightly moistened foam may remove otherwise “uncleanable” external markings from surfaces. For example, melamine foam can remove crayon, marker pen, and grease from painted walls and wood finishings, plastic-adhering paints from treated wooden tables, and adhesive residue and grime from hubcaps. TIP: You can buy melamine from China, which is cheaper than the brand ones you buy at the store. For $20 you will get a box 2 x2 x2 feet filled with the magic erasers. 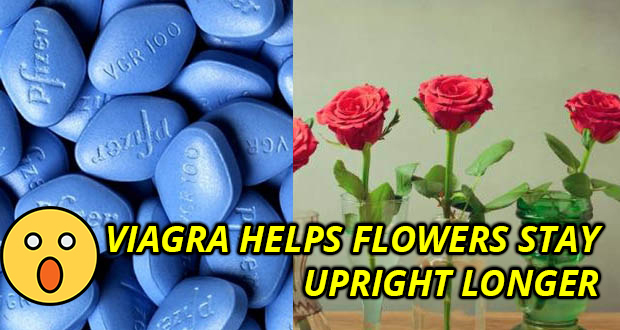 Viagra was intended to help treat high blood pressure and ischemic heart disease. When the drug was tested, the drug had little effect on chest pain but was found to induce marked penile erections. 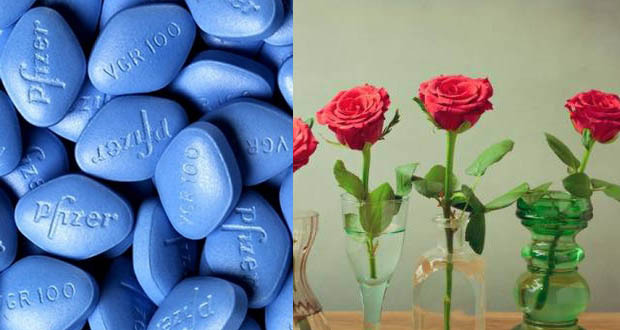 Pfizer, therefore, decided to market it for erectile dysfunction, rather than for angina. You can even put it in a vase with some flowers and the flowers will stay upright longer. No, I am not bluffing, the National Institute of Health even has an article on it.